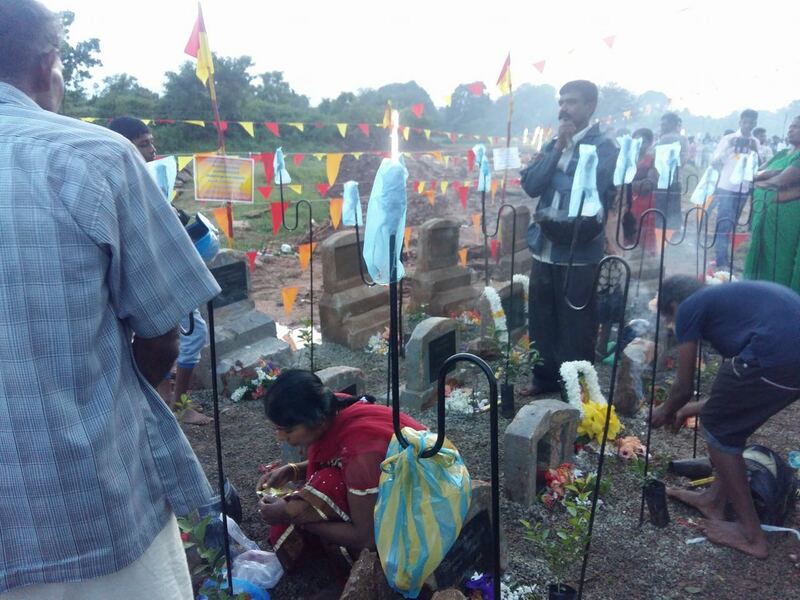 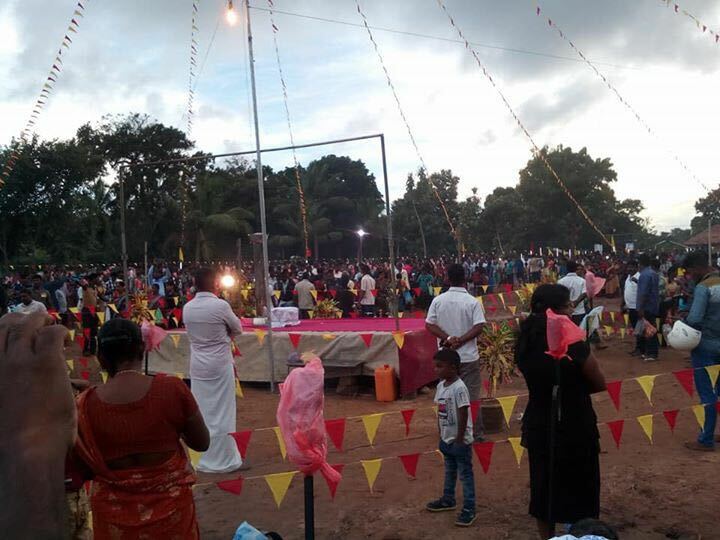 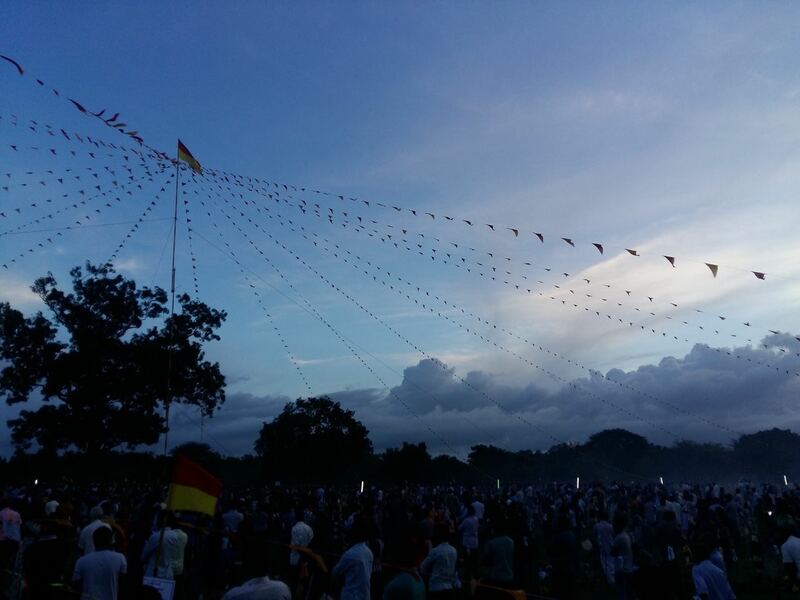 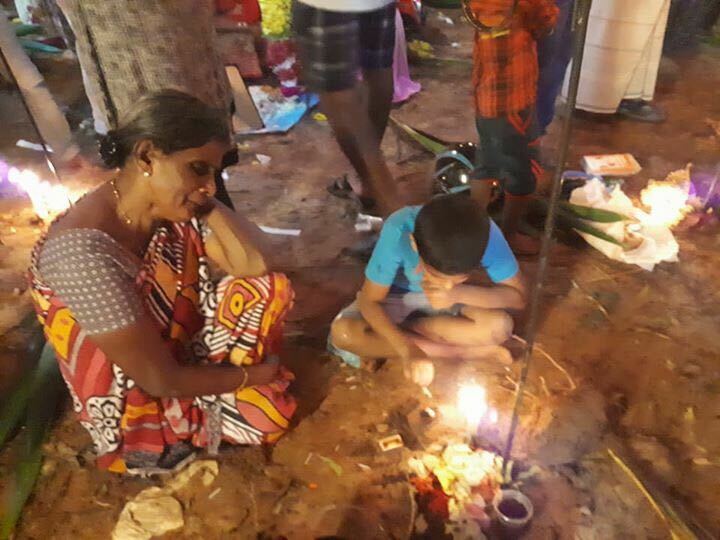 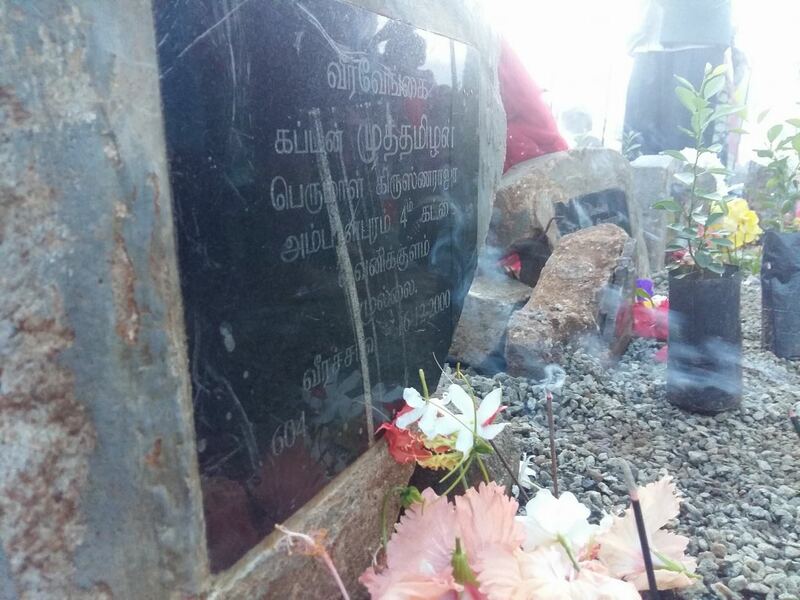 Tamils across Mullaitivu, the most heavily militarised district in the homeland, gathered at various LTTE cemeteries to mark Maaveerar Naal. 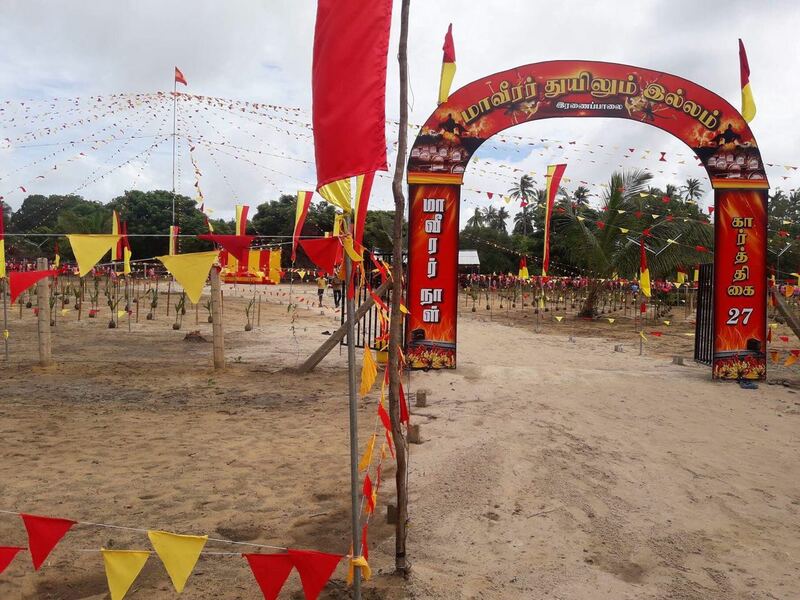 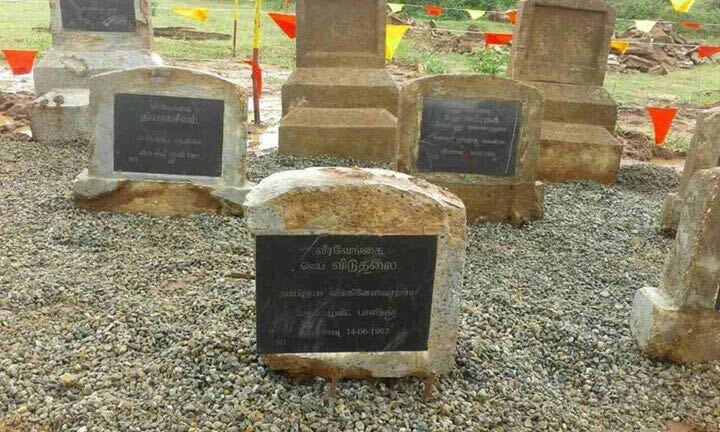 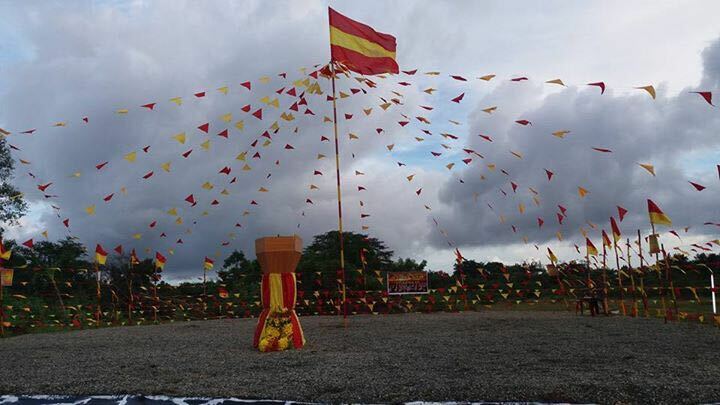 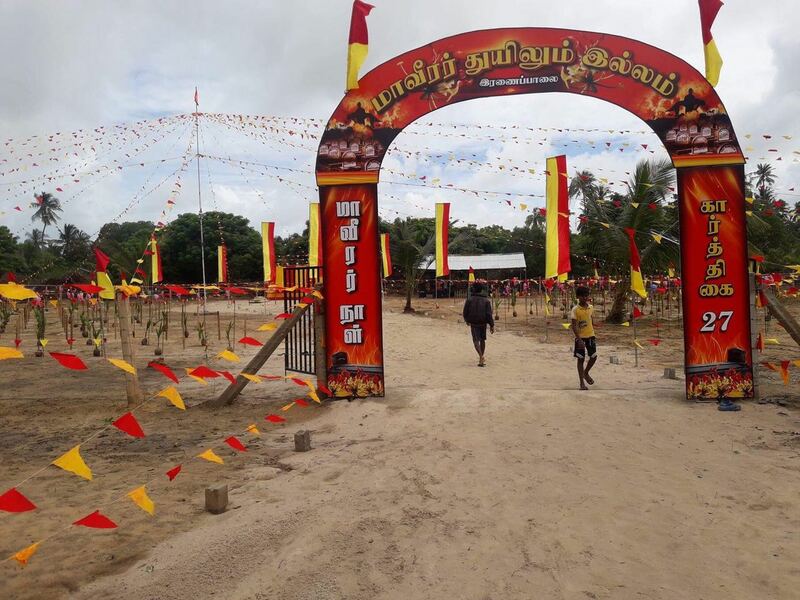 This land had been marked for the construction of a new Thuyilum Illam by the LTTE during the de-facto state of Tamil Eelam. 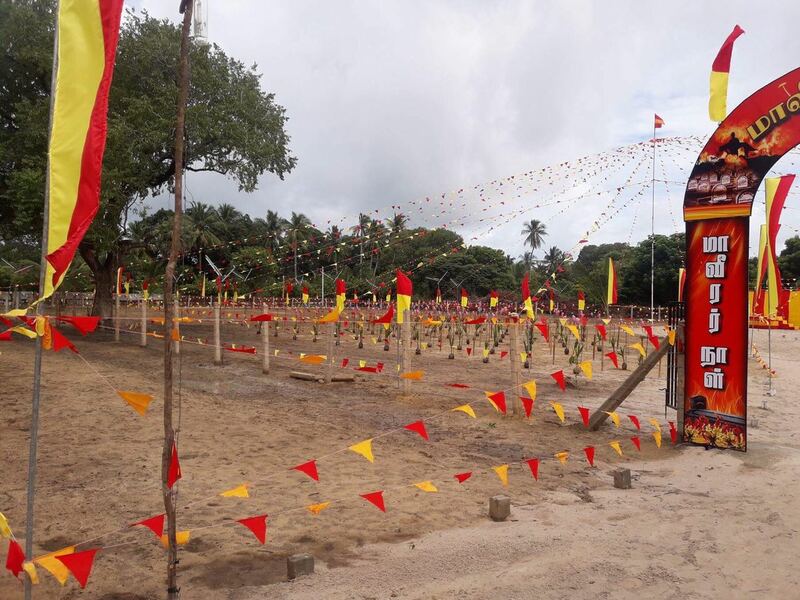 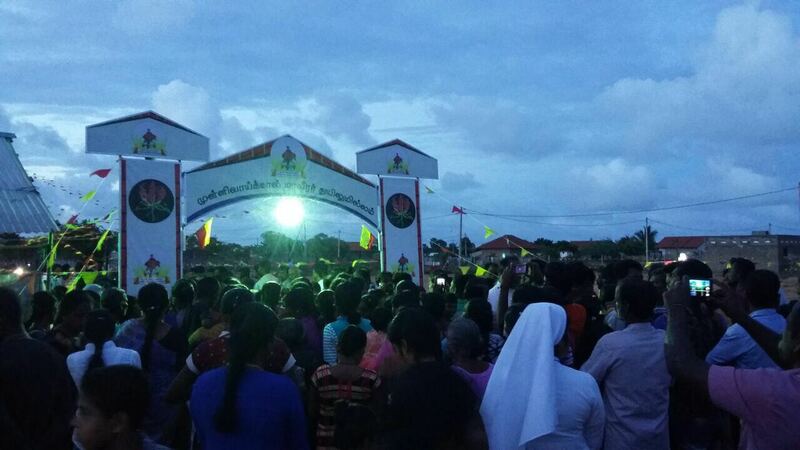 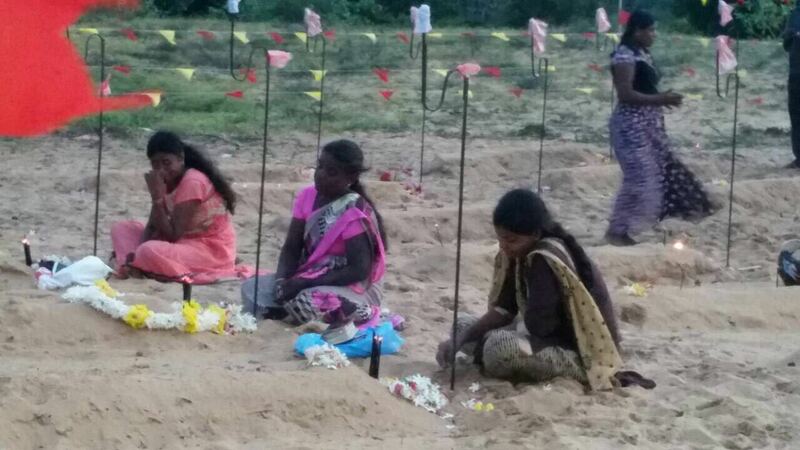 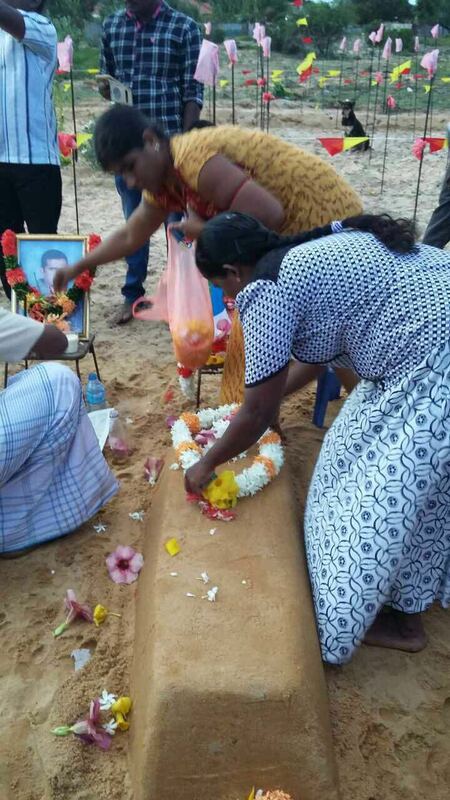 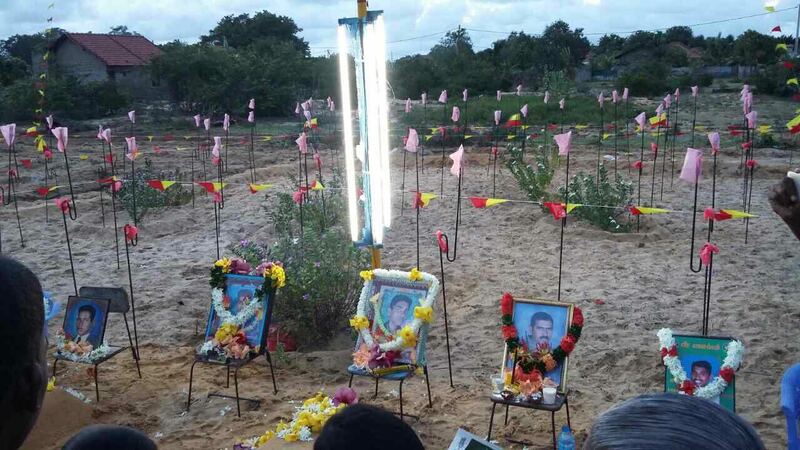 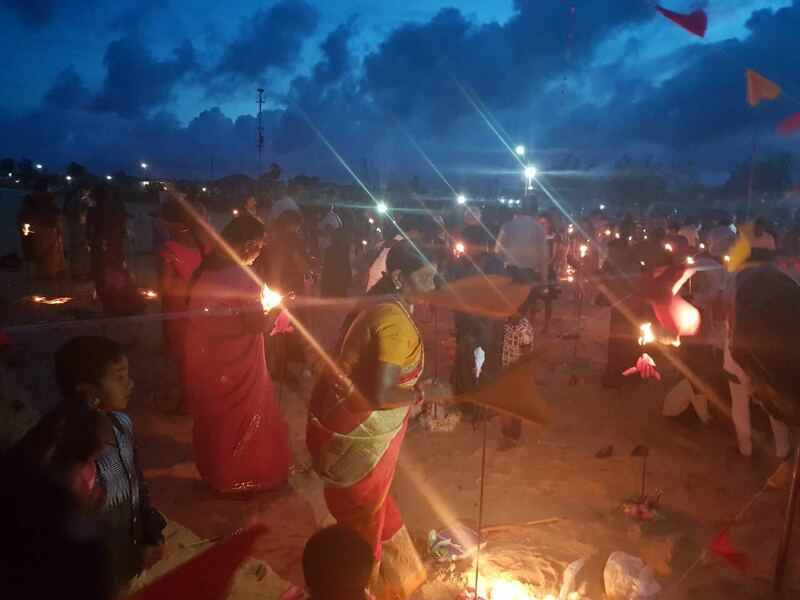 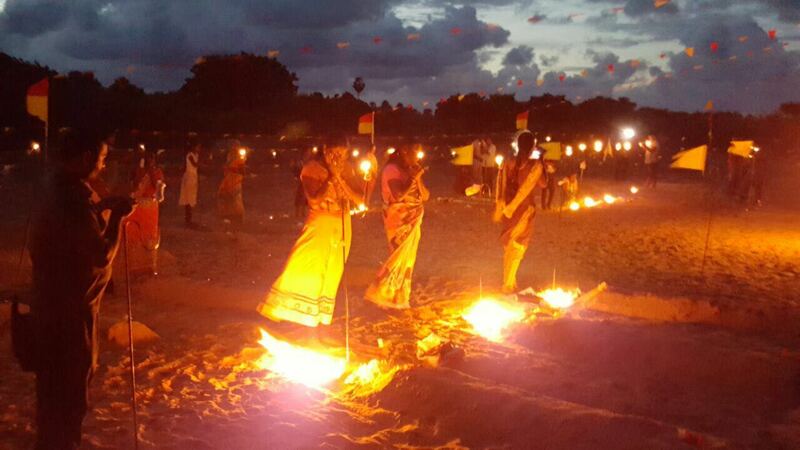 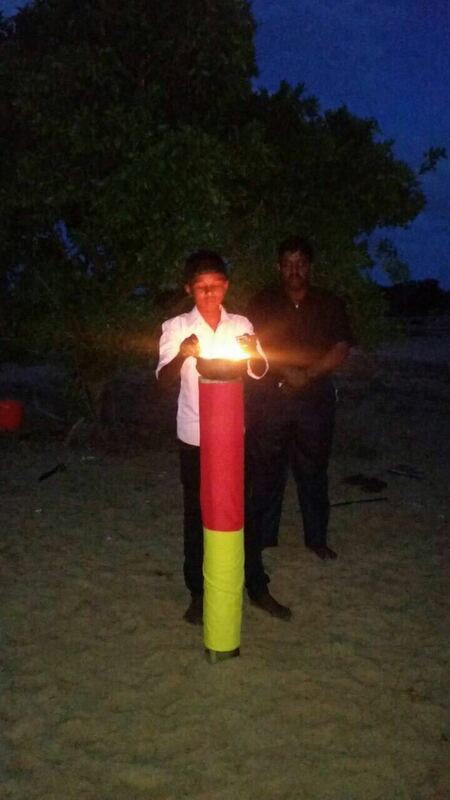 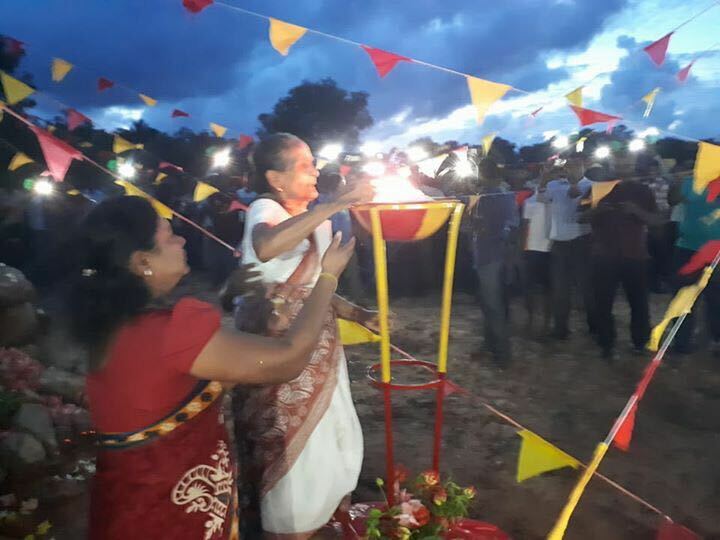 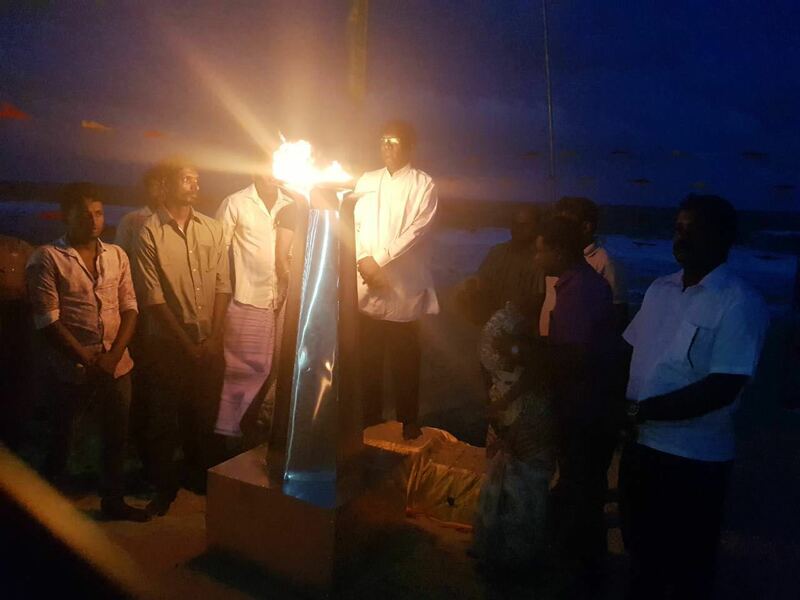 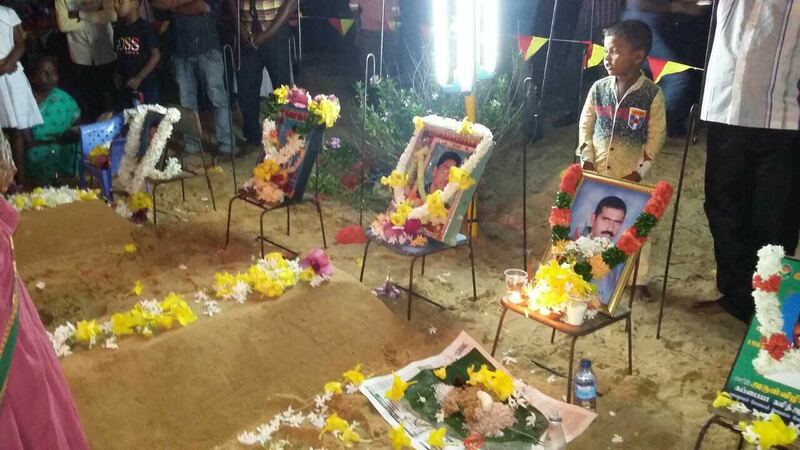 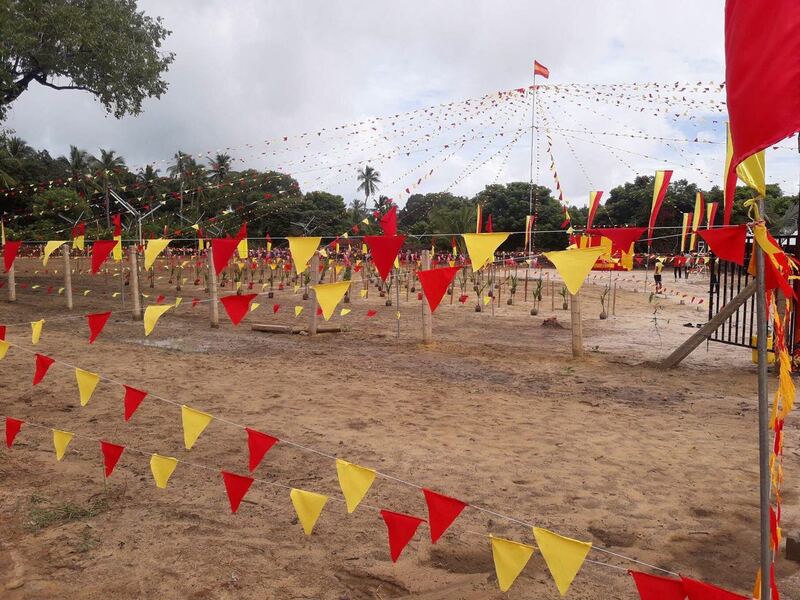 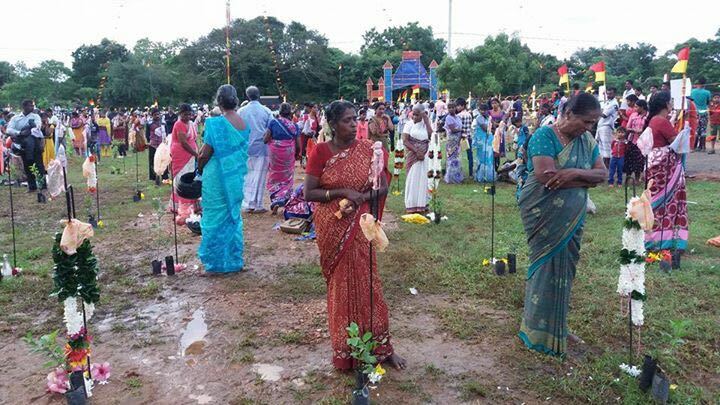 A special service by the families of fallen Sea Tigers, the naval wing of the LTTE, was held on the Mullaitivu seafront. 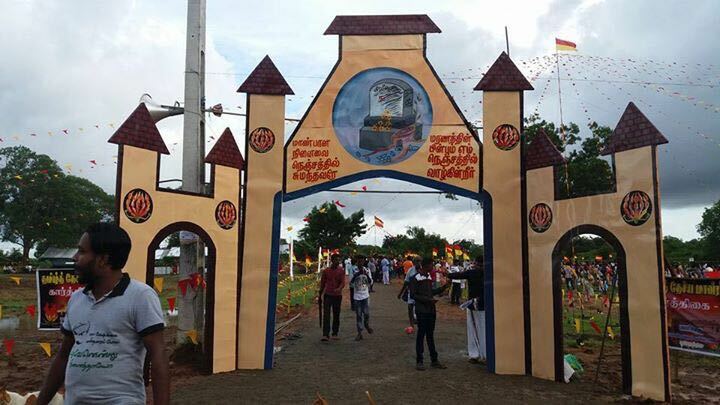 Mullivaikkaal, at the last Thuyilum Illam standing before the end of the war. 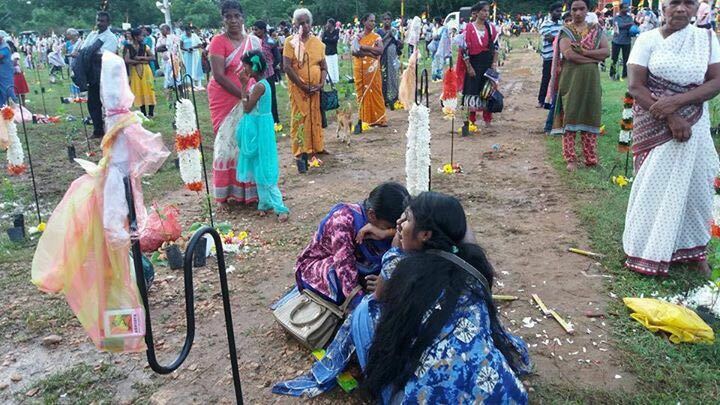 Many who died in battle in the final stages of war were buried here. 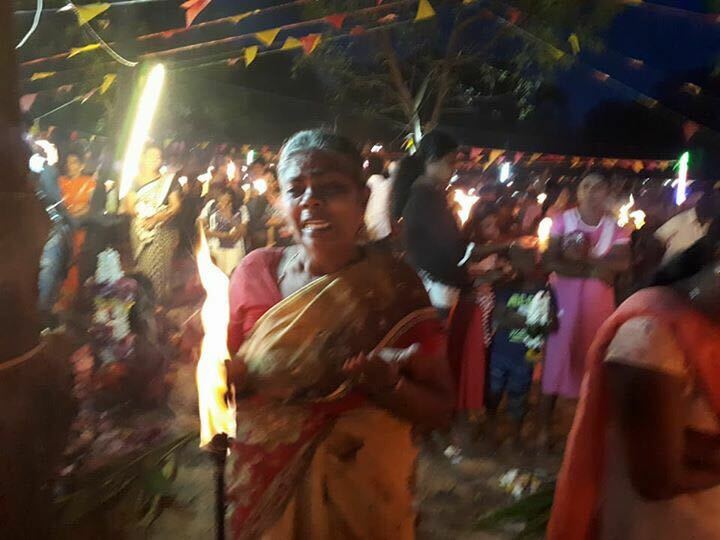 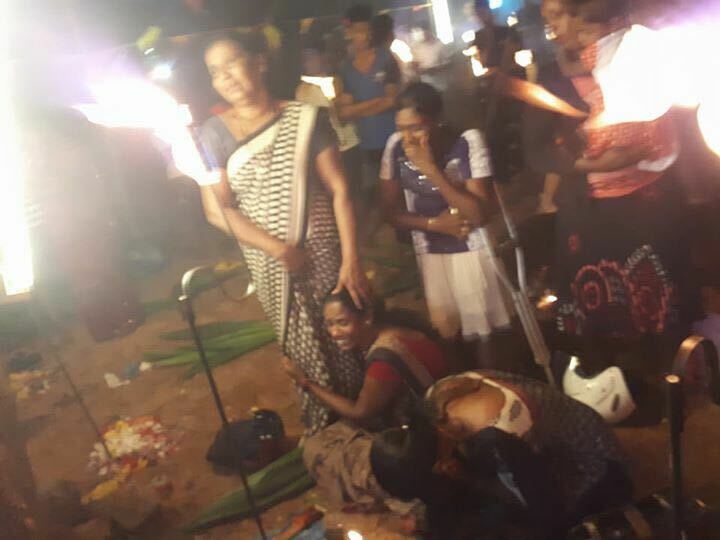 Archbishop of Colombo urges Sri Lankans not to take "law into their own hands"
TNA condemns "horrific" Easter Sunday bombing.